During the tour you will visit the world known wonderful walled town of Dubrovnik,George Bernard Shaw was enchanted by this beautiful city, about which he said “those who seek paradise on Earth should come to Dubrovnik”, as well as, famously, describing it as “the pearl of the Adriatic”. It really is a stunning city with an amazing Old Town, which became a UNESCO World Heritage site in 1979, one of the most appealing tourist destinations in Croatia. 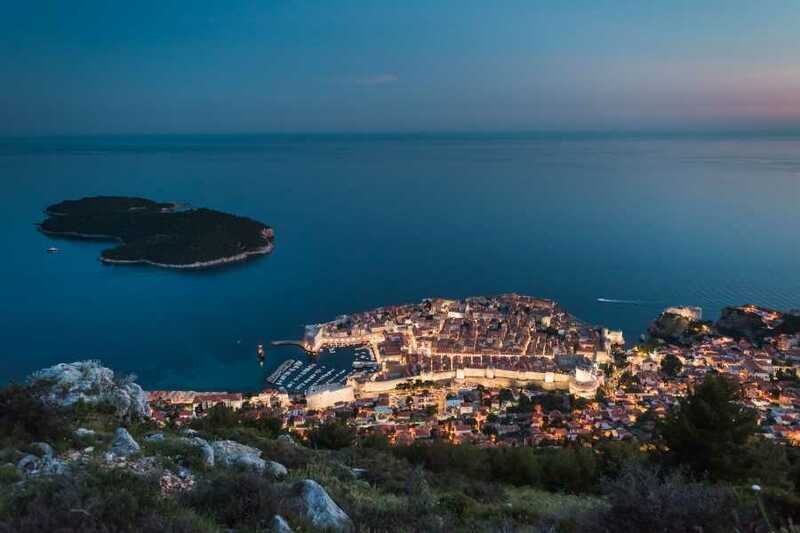 The tour is a perfect getaway for tourists landing in Dubrovnik and heading to Split and central Dalmatia or an ideal pre-tour before boarding a cruise around the splendid Croatian islands or simply relax in one of the best resort of the Adriatic. 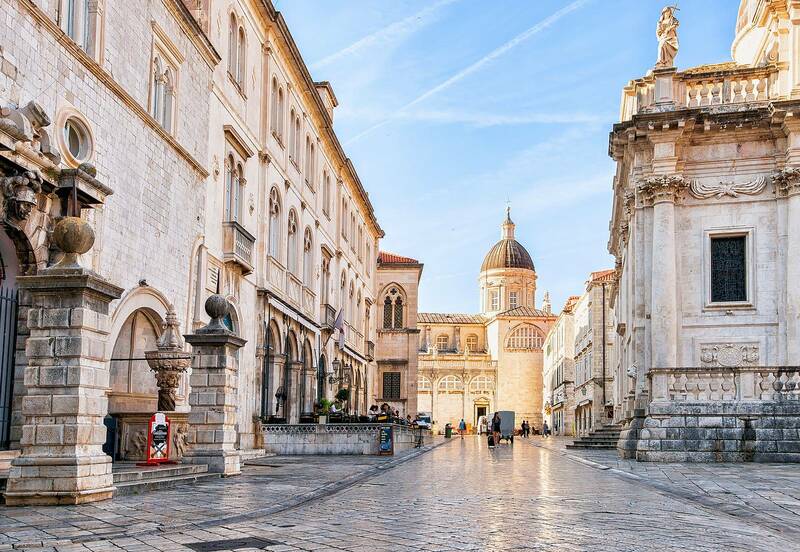 After breakfast, you will meet your local guide at the Hotel's reception and start a walking tour of the wonderful city center and the majestic walls. 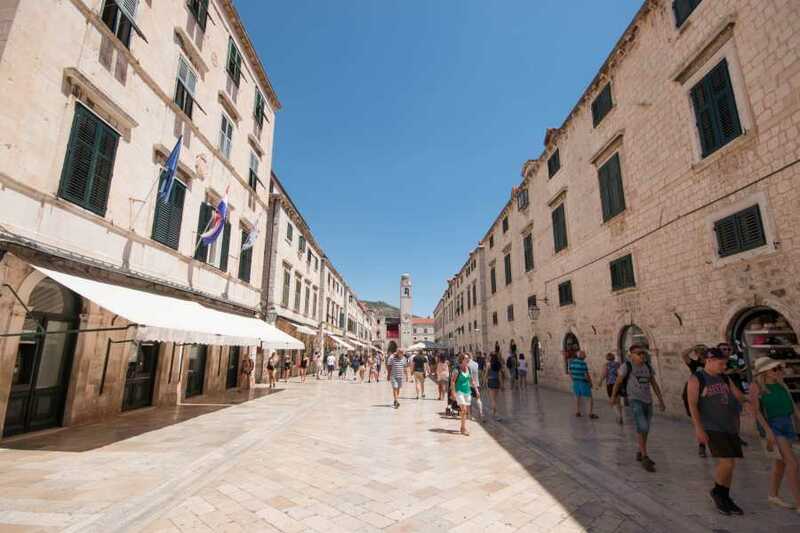 You will visit the historical center and all its most significant sights like the Stradun and the Ancient Pharmacy. 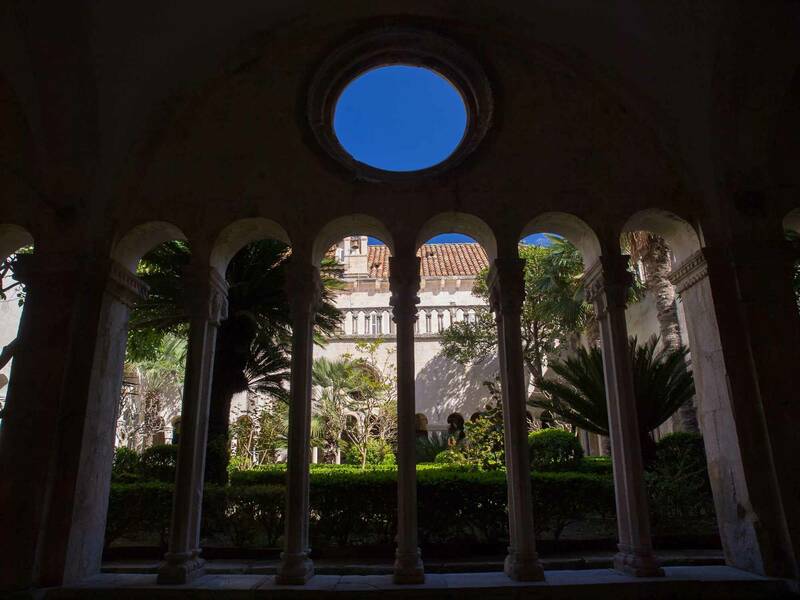 In the afternoon you will have free time to explore the city or join one of our optional tours. Evening at leisure.We recommend you one of the several restaurants, cafe bars in citi center. Overnight at the Hotel. 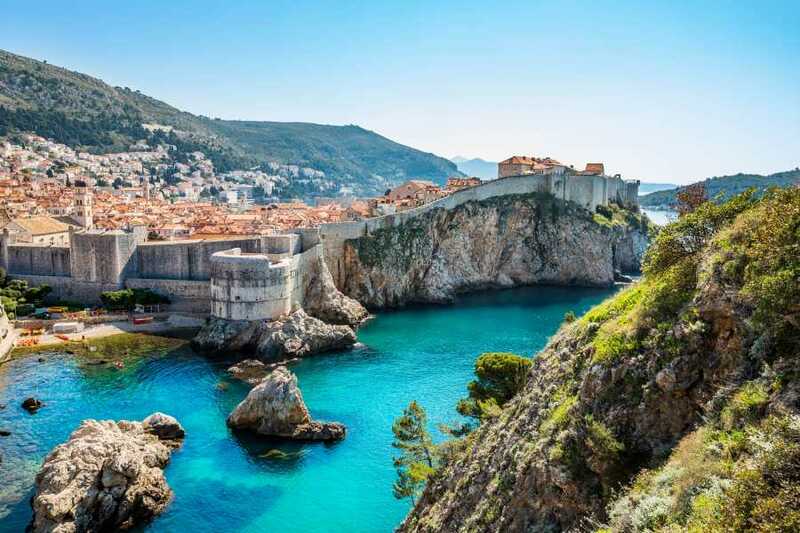 Today you are free to explore Dubrovnik by your own or take one of our recommended optional tours *not included, Biking and Wine Tasting or to Montenegro or Kayaking Tour around Dubrovnik City Walls. 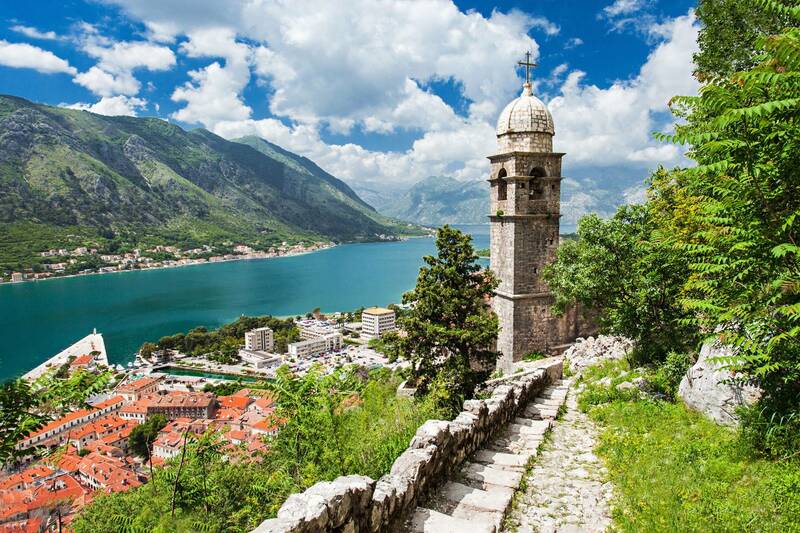 A whole day excursion by bus to the picturesque Montenegro. 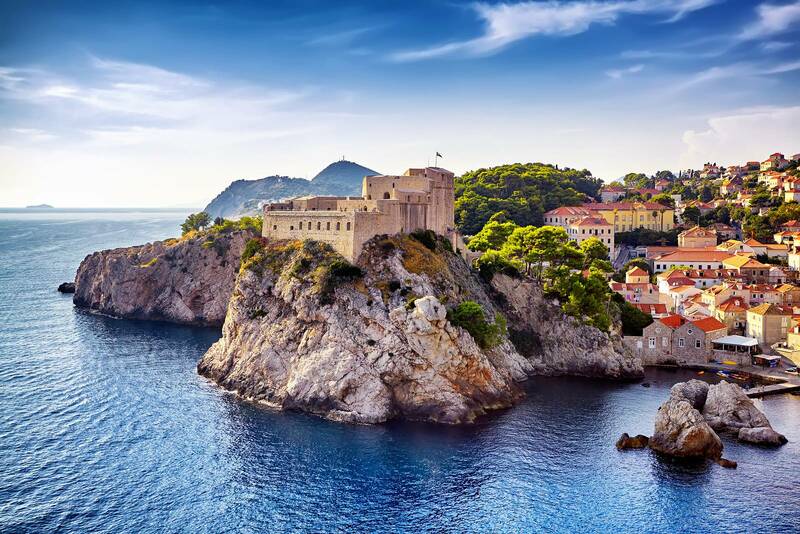 This morning you are going to depart to Montenegro, an enchanting little country full of extreme geographical diversities. 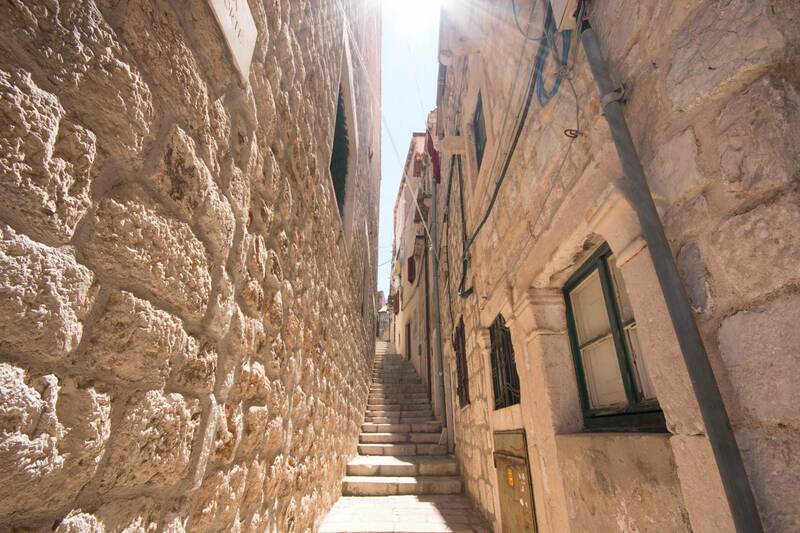 You will be driving south alongside Adriatic Coast to Kotor for Sightseeing of the Old Town. 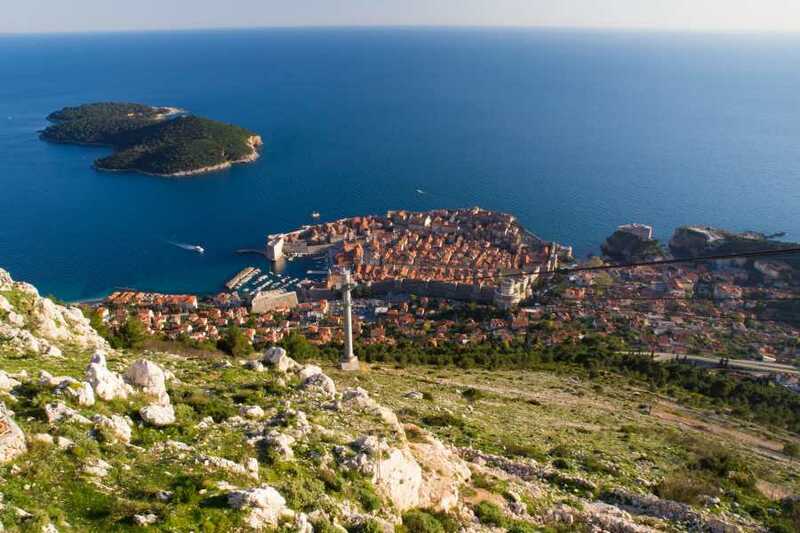 After the city tour you will continue to Budva for visit. Lunch will be organized in local restaurant. After lunch return back to your Hotel in Dubrovnik. 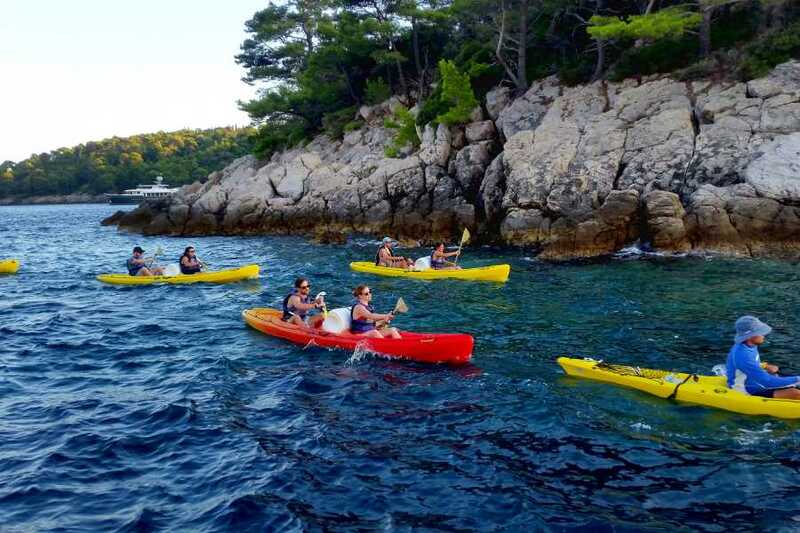 Sea kayaking Dubrovnik will reveal amazing views of the City Walls, Lokrum Island, and the hidden caves. 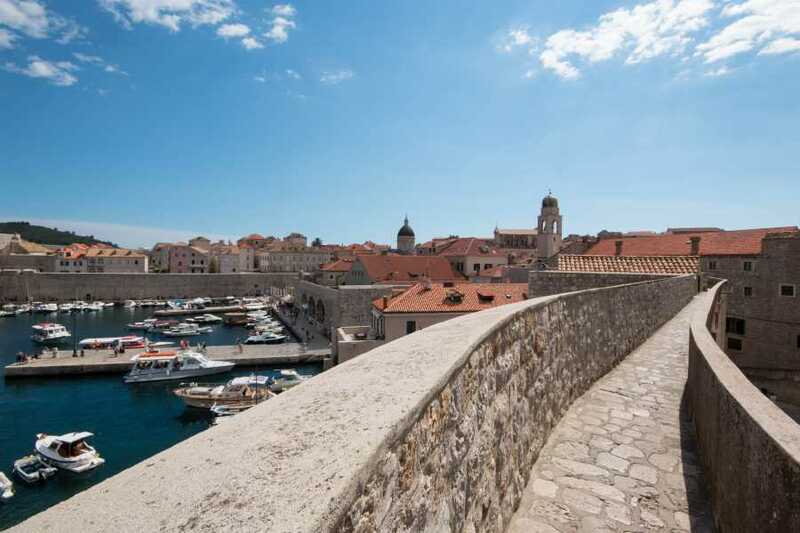 You will have the opportunity to enjoy snorkeling and to learn a bit about the history of Dubrovnik. We make numerous stops on the water during the tour, including several stops near the “cursed” Island of Lokrum. The longest stop is at a beach-cave. Once we reach the cave we will step out of our kayaks and onto a beach, where we will break for a refreshing snack, and a bit of snorkeling and sunbathing.Join the adventure in a one or two-seater kayak with all your belongings tucked safely inside a waterproof barrel. We also provide a small waterproof barrel for the safe and easy accessibility of your camera. 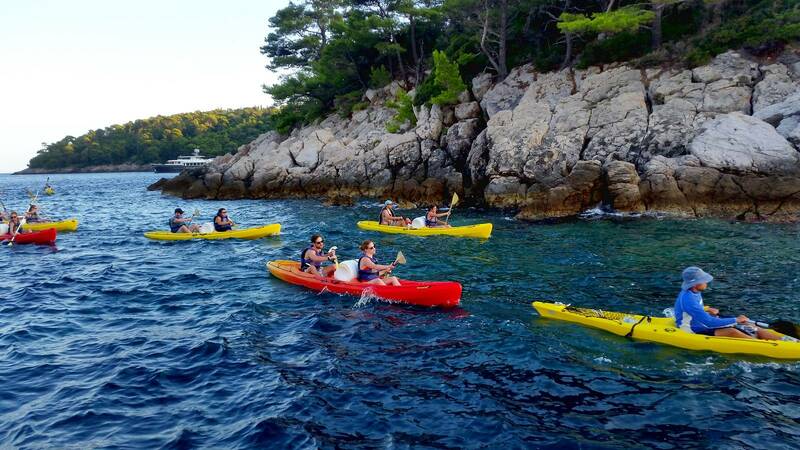 The Sea Kayaking Dubrovnik tour has several departures throughout the day. The last departure of the day is the Sunset Tour. The Sunset tour departs 2.5 hours before sunset and it includes a glass of wine upon return.Our sea kayaking tours are designed so they can be completed by people of all ages and require guests be reasonably fit. 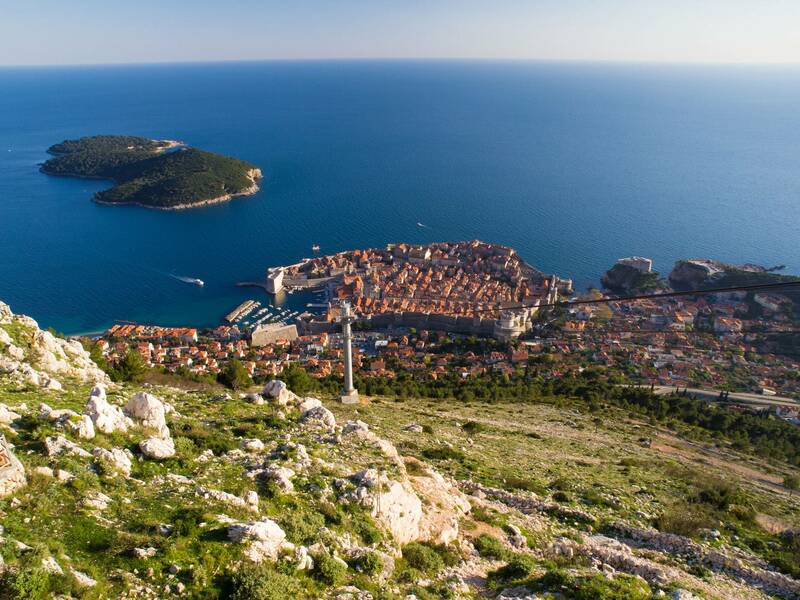 Discover the hidden side of the Dubrovnik region that will amaze you with its natural beauties. See, smell and taste the Dubrovnik countryside on bicycle in the company of local knowledgeable guides.Our Biking and Wine Tasting tour starts in Gruda, a picturesque little village 45 min drive from Dubrovnik. Following a safety briefing, we will start exploring villages, roads, and dirt trails on bike. The route will take us through vineyards, olive groves, waterfalls, along the river, and next to medieval watermills. 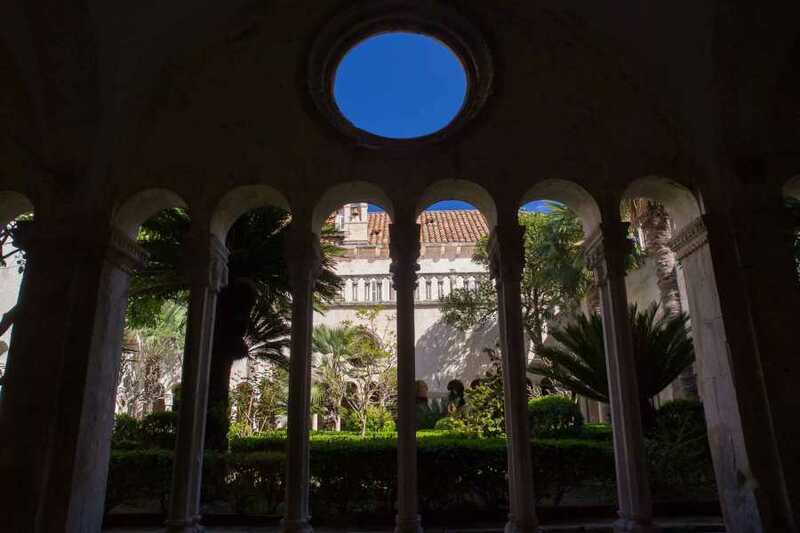 We will make several stops, such as visit to a 600-year old Franciscan monastery, and a mountain stream where we’ll take a refreshing swim in crystal clear waters (swimming is optional). During one of the stops we will refresh ourselves with sandwiches and water. The tour will end with a visit to an award winning local winery where we will sample the local wines. Our tours are designed so they can be completed by people of all ages and require guests be reasonably fit. After breakfast and the check out. Private transfer to the Airport and time to say Bye Bye Dubrovnik ! All that not mentioned in "what's included"